The Swiss Screw Machine has many benefits, but none are as important as it’s ability to work with extreme precision. 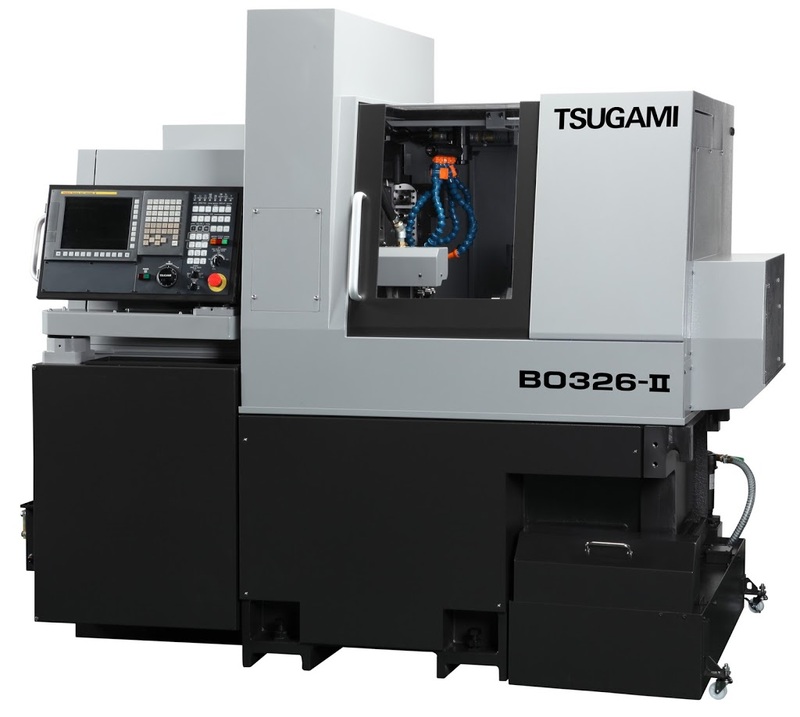 The Tsugami platform delivers unmatched capability, flexibility and performance. 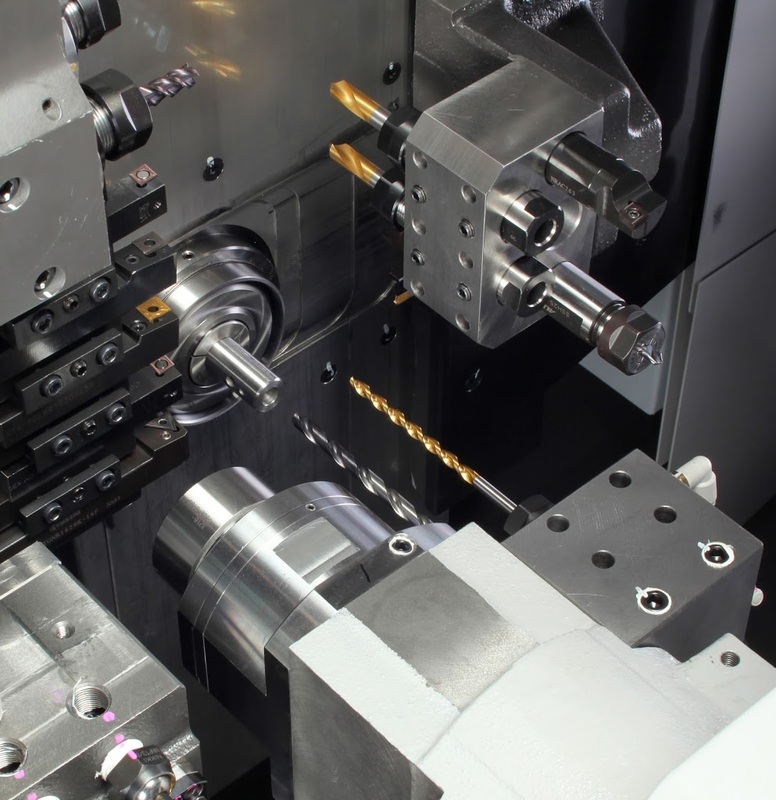 For simultaneous machining, it is simply the best system in its class. 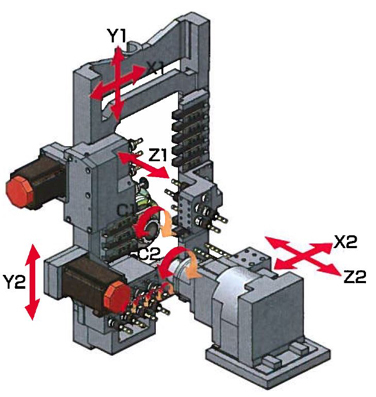 Its standard (7) seven cutting axes (X1, Y1, Z1, C1, C2, X2, and Z2), along with Tsugami’s own Abile Programming Software can make fast work of your toughest applications. 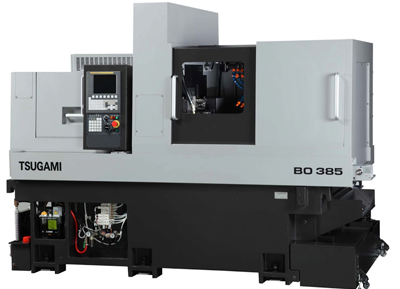 Please inquire about our Tsugami BO326 and BO385 machines and our vast experience in the manufacture of high volume, high precision components.